Together, these four blend poetry, rock, funk, jazz, reggae, folk, and whatever else works into something much more than the sum of the parts, live or on record. First founded as a duo by Tony and Steven back in 2006, the band became a trio with the addition of Chris O’Donnell in 2013. Later that year Chris Lawton, who’d been associated with the band as chief cook, bottle washer, drill sergeant, and (most important) producer and studio engineer since before the beginning, came on full time with that mean old Les Paul of his, and there it was. The band is based in Southern New England, with members living in Massachusetts and Rhode Island from Worcester to south of Providence. They’ve played everywhere from Washington DC to Portland ME, concentrating most of their gigs between NYC and Worcester, MA. 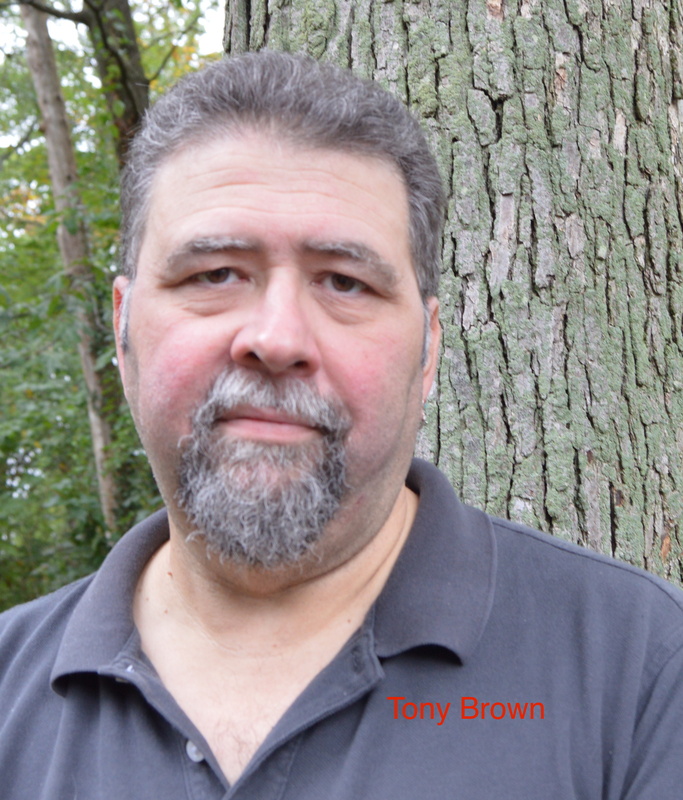 Tony Brown has been writing for over 40 years, and publishing and performing his work for over 30. 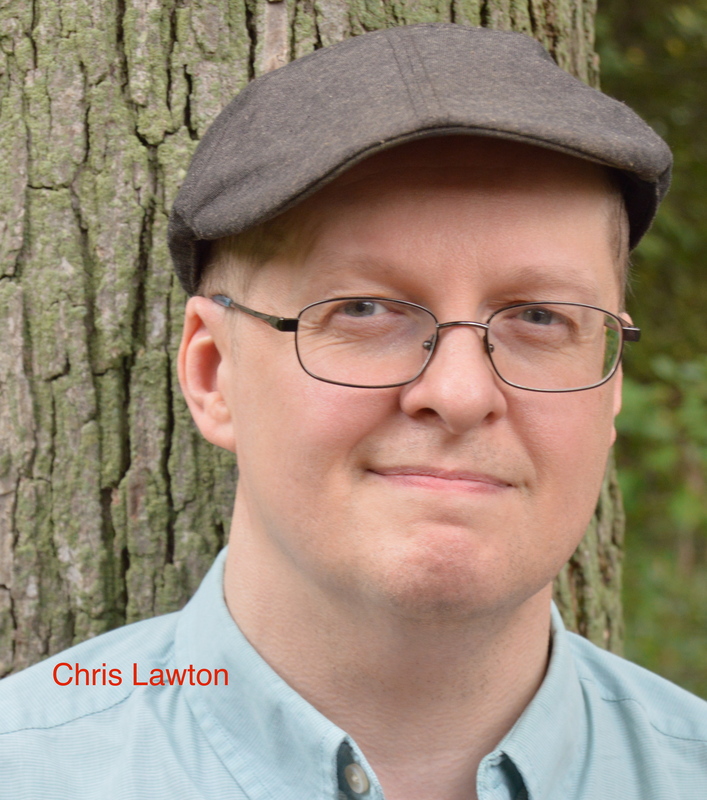 A four-time Pushcart Prize nominee, his work has appeared in too many journals and anthologies to list here without his being accused of bragging, and he’d never want to do that. He has traveled all over the country, slammed for the Worcester Poets’ Asylum, organized and hosted readings and reading series. A new chapbook, “The Embers,” will be out soon from Tired Hearts Press. 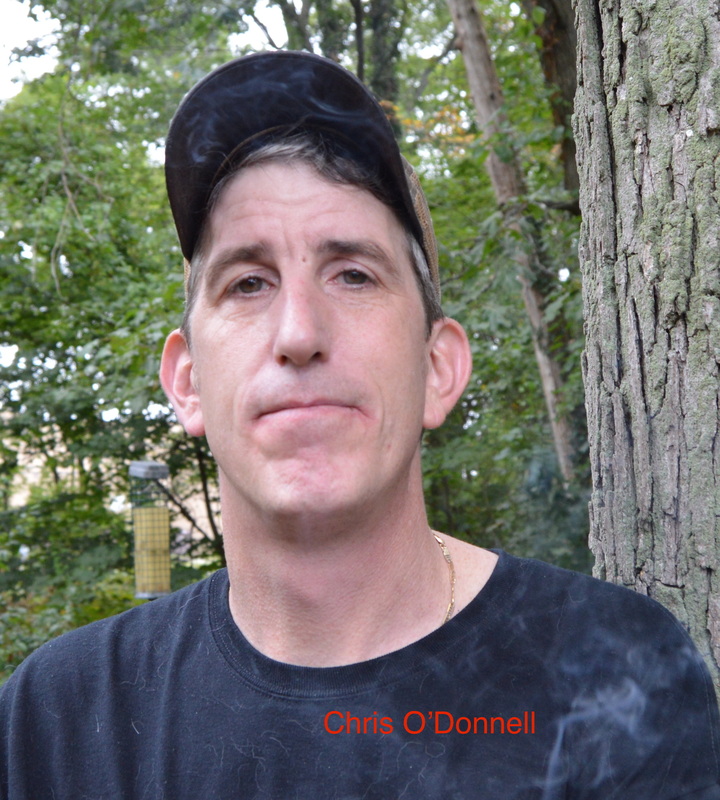 He lives in Worcester, MA, and also has a career as an independent training and development consultant and trainer. 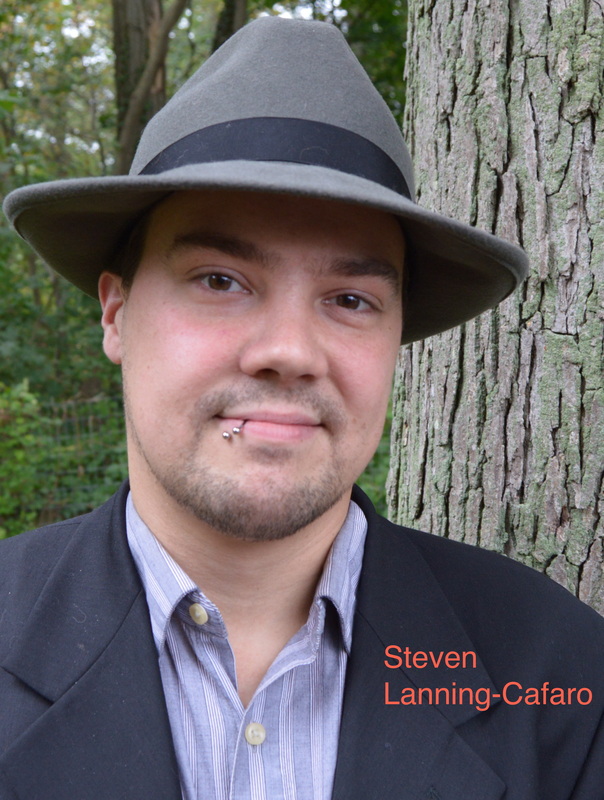 Musician/Composer Steven Lanning-Cafaro first picked up a bass at the tender age of 12 and a life-long love affair with that instrument and music in general began. 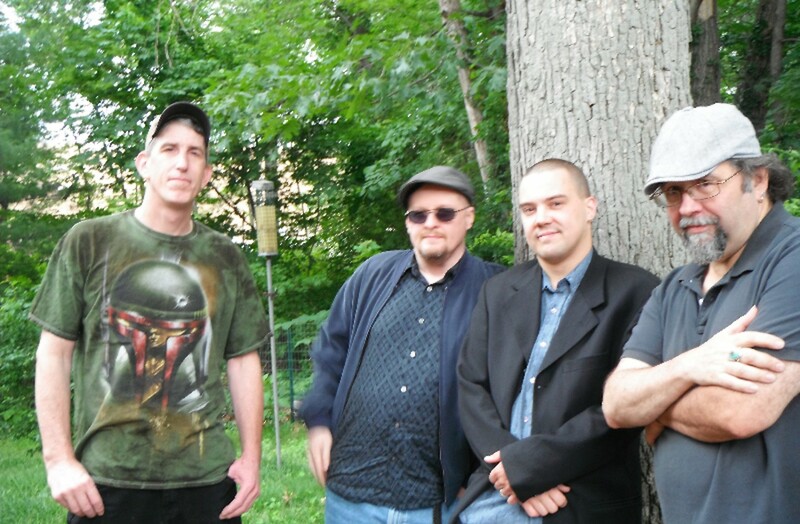 Over the years, Steven (commonly referred to by many as “Faro”) became a sought after bass player for many bands throughout Rhode Island, Massachusetts and Connecticut. Known for his ability to learn numerous songs in many styles, he lent his chops and exuberant on-stage personality to bands such as Hidden Drive, Retroactive, Flavio Martinelli, 5 Flavor Discount, Alter Ego, Just For Fun, Robin Soares And Friends, Thayer Cabin, Blue Ribbon Rhythm, and The George DiLorenzo Band as well as his own solo performances on classical guitar. Over the years Steven has expanded his use of instruments to include classical guitar, violin, double bass, electric guitar and piano. He has also included production, engineering, composition and film scoring into his expanding knowledge of the many aspects of the music industry. He has, through the course of his career, won a battle of the bands as a solo bassist, won the 2009 Motif Magazine Music award for “Cover Band of the Year” with 5 Flavor Discount, and was interviewed and recorded for the WPI Jazz History Database in December 2012 as a part of The Duende Project. Such modesty. We could say so much more about Chris and his relentless support of the band back when it was a mere nameless glimmer in the eyes of Tony and Faro, and how he often kept us going in difficult times with his sage counsel and production and engineering skills…but we won’t. Chris is a graduate of Foxborough High School and a product of the school’s premiere music educator, Stephen C. Massey. A recipient of the Louis Armstrong Award for Jazz Performance in 1987, he continued his education at both Westfield State College and The University of Massachusetts at Amherst where he played in primarily a jazz setting with such artists as Blood Sweat and Tears trombonist Dave Bargeron, multi-faceted saxophonist Ernie Watts, legendary blues guitarist Bo Diddley, Rebecca Paris, and with his Father-In-Law, musician and band leader Bill Bellamy. Chris founded the classic rock power-trio Seed RaCeR in 2007 with guitarist Roy Davis and bassist Roger St. George. His ability to forge technical ability with a song writer’s sensibilities allows him to reinterpret classic songs and give them fresh legs. In 2012, after digging their You Tube videos, Chris contacted The Duende Project and simply told them, “I want in, ” cementing his spot in the group in 2013. With 40 years invested in the study of percussion and grooves from across the globe, he is able to provide solid structure and stylistic integrity to The Duende Project’s’ genre-fluid blueprint. We really feel it’s of importance to make a note of three people who’ve been on board for us through thick and thin. Melissa Mitchell (Tony’s partner) and Capri Lanning-Cafaro (Steve’s wife) have been to more Duende Project shows in more places than anybody other than the band themselves. Trucking along on long rides, sitting through open mics, schlepping gear, offering opinions on the work, taking photos and videos, eating in late night rest stops and diners…that’s love, y’know? And in recent years, Michaela O’Donnell ( OD’s wife) has opened her home and basement (and often her cupboards) to the band for rehearsals and social gatherings…she designed the cover of “Basement Takes” and has offered suggestions on the work itself…all while pushing herself through school to her recently achieved Nursing degree. Should we call her Wonder Woman? Perhaps we should ask Chris and sons Jordan and Jack. I’d imagine they’d be down with that. Our thanks and love to all of them.